Interested participants should submit a 3-5 minute introduction video introducing yourself, your unique voice and style, and why you think you're the right fit for the Women Directing Mentorship (be creative! ), a reel under 15-minutes or short film showcasing your directing work, and a CV/Resume. Visit the Women Directing Mentorship submission page for more information on guidelines, entry materials, entry fees and key dates. The winner will shadow a director on one episode of a Shondaland original series between June 2019 and June 2020. The mentorship will include shadowing the director during pre-production, shooting and post-production for a duration of up to three weeks depending on the episode schedule. The winner will be responsible for their own travel and accommodations, but will receive a $5,000 stipend to assist with these costs. While we will do our best to work within the winner’s schedule, the episode chosen is at the sole discretion of Shondaland. Founded by prolific storyteller Shonda Rhimes, Shondaland is the pioneering storytelling company behind many groundbreaking television series including Grey’s Anatomy, Scandal and How to Get Away with Murder. Over the last decade, Shondaland’s television series have earned numerous awards including a Golden Globe, the Peabody Award, GLAAD Media Awards, NAACP Image Awards and eight Emmys. Shondaland made the unprecedented move to Netflix where the company will produce content exclusively for the internet entertainment service. 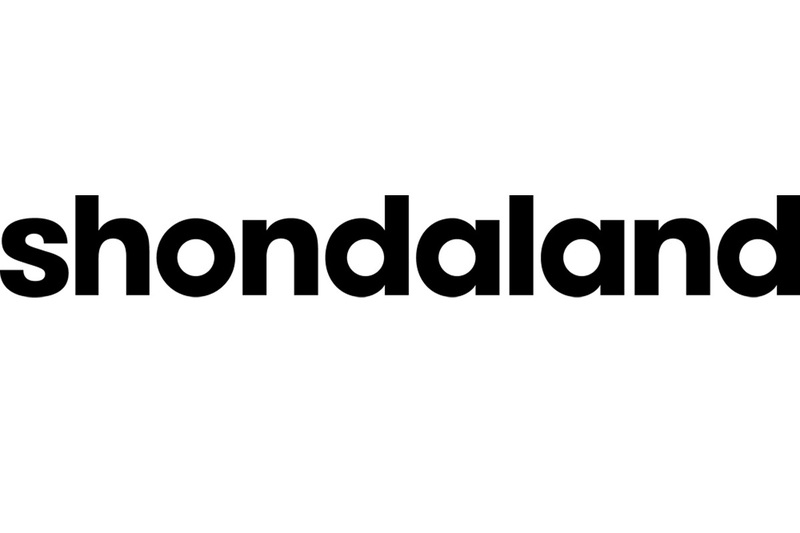 In 2017, Shondaland entered into the digital space with the launch of Shondaland.com. The website expands the award-winning Shondaland brand by providing inclusive destination which features in-depth interviews, emotional and relatable essays, and smart unexpected culture coverage. 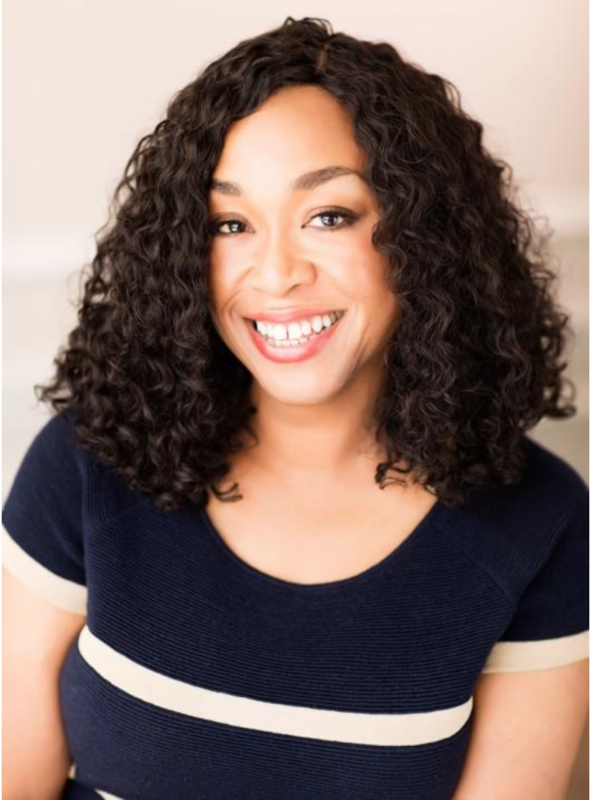 Shonda Rhimes is the creator of Grey's Anatomy and Scandal as well as founder of Shondaland which produces How to Get Away with Murder, For the People and Station 19. For her collective works, Rhimes has received numerous honors including a Golden Globe, the Peabody Award as well as lifetime achievement awards from the Directors Guild of America, Writers Guild and Producers Guild. In 2017, Rhimes left traditional TV and made the unprecedented move to Netflix where Shondaland will now produce content exclusively for the streaming media company. Slider Image 1, Photo Credit: ABC/Eric McCandless © 2018 American Broadcasting Companies, Inc. All rights reserved. Slider Image 2, Photo Credit: ABC/Kelsey McNeal. Slider Image 3, Photo Credit: ABC/Mitch Haaseth © 2017 American Broadcasting Companies, Inc. All rights reserved.